Below are the seasoning requirements for various types of loans. Foreclosures, Short Sales, Deed-in-Lieu, Preforeclosure, and Charge-Off of Mortgages are all treated the same when it comes to seasoning requirements. All are measured from the date that the title was actually transferred out of the homeowner’s name and into the bank’s name. A 4 year waiting period is required and is measured from the discharge or dismissal date of the bankruptcy action. A 2 year waiting period is permitted if extenuating circumstances can be documented. 2 year period from the dismissal date is permitted if extenuating circumstances can be documented. There are no exceptions permitted to the two-year waiting period after a Chapter 13 discharge. The shorter waiting period based on the discharge date recognizes that borrowers have already met a portion of the waiting period within the time needed for the successful completion of a Chapter 13 plan and subsequent discharge. A borrower who was unable to complete the Chapter 13 plan and received a dismissal will be held to a 4 year waiting period. 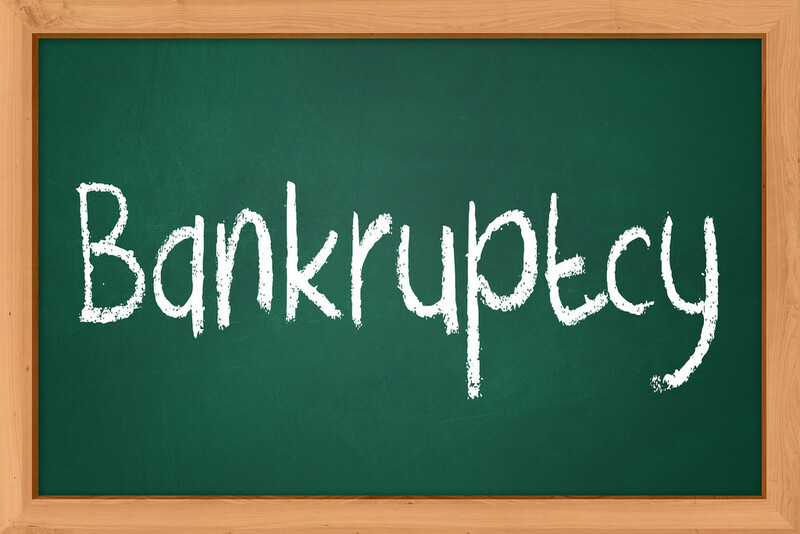 A 5 year waiting period is required when there are multiple bankruptcy filings within the past seven years. A 3 year waiting period is permitted if extenuating circumstances can be documented but the most recent bankruptcy filing must have been the result of extenuating circumstances. A 4 year waiting period is required from the completion of the short sale. Exceptions can be made for a 2 year waiting period if extenuating circumstances can be documented. If a mortgage was discharged through a bankruptcy then the bankruptcy period may be applied (with the property documentation); otherwise, the greater waiter period between bankruptcy and Foreclosure Waiting Periods will be applied.